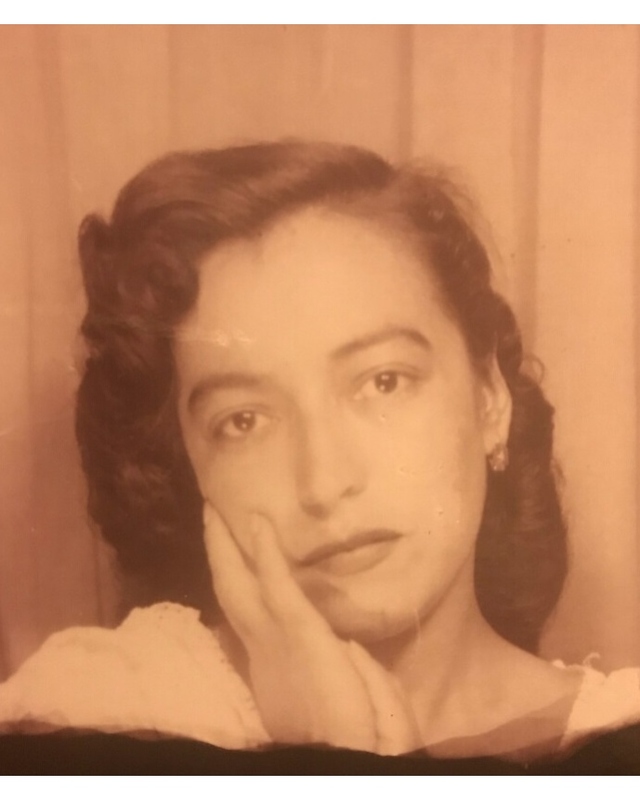 Olivia Guadalupe Valdivia, age 93, passed away peacefully on Friday, November 16, 2018. She was born April 6, 1925, in Zacatecas Mexico, to Jose Maria Sandoval and Rosa Maria Cabral. She came to San Francisco as a young teen, married the love of her life Lucio Valdivia Jr and retired from Planters Peanuts. She loved to cook for everyone. If you came to visit you would always leave with a full stomach. She loved her family very much. She helped raise almost all her grandchildren. Her home was always open for everyone. When ever anyone needed a word of encouragement they would run to Tia Lupe's house or also know as grandmas house. She was full of wisdom and always had loving arms for everyone. She enjoyed watching her spanish Novelas. Her brothers, sisters and all the kids would come over almost every Friday night and they would play lotteria and they would sing all night long. It was so much fun growing up on Gambier St. The holidays were the best always a full house. She is survived by 5 children, 17 grandchildren and 19 great grandchildren. She was a loving and caring wife, mother, grandmother and great grandmother.